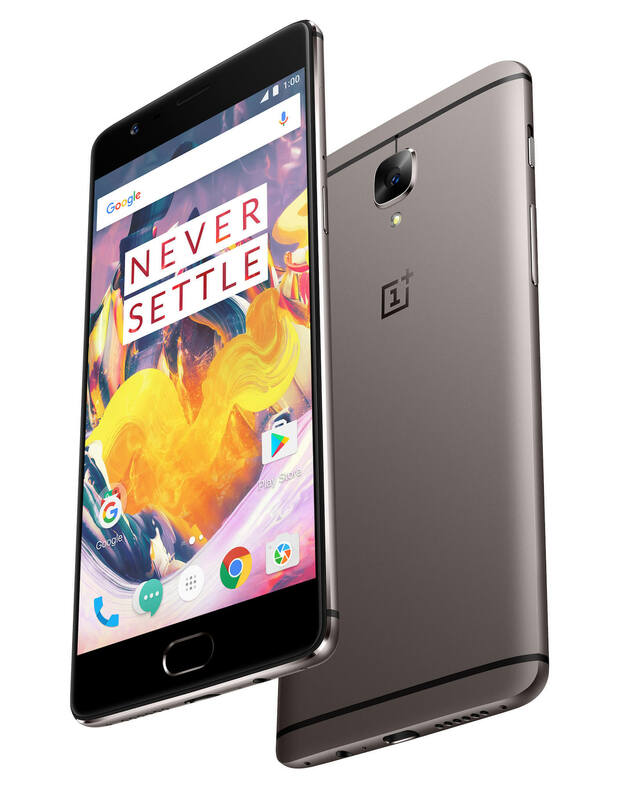 After being announced a couple of weeks ago, the new OnePlus 3T is now available for you to order. The flagship device brings some nice improvements and updates from the OnePlus 3 including a 128GB storage option. Powered by the Snapdragon 821 processor quad-core processor, the 5.5″ phone comes with 6GB of RAM and starts with 64GB of onboard storage. The 64GB model starts at $439 and is available in Gunmetal Grey and Soft Gold (currently not in stock). If you want the 128GB model, that is $479 and is only available in the Gunmetal grey color. Both storage sizes are in stock and orders today are shipping and arriving by November 29th according to my order. a Nougat based version of their OS by the end of this year. It is likely they will hit that date given they are already in beta testing. Other key features of the 3T include a fingerprint scanner, a Full HD display, a 16MP rear and front cameras and a healthy 3400mAh battery which should well and truly get you through the day. A full review of the OnePlus 3T will be coming in a few weeks. To get yours, head over to the OnePlus site.